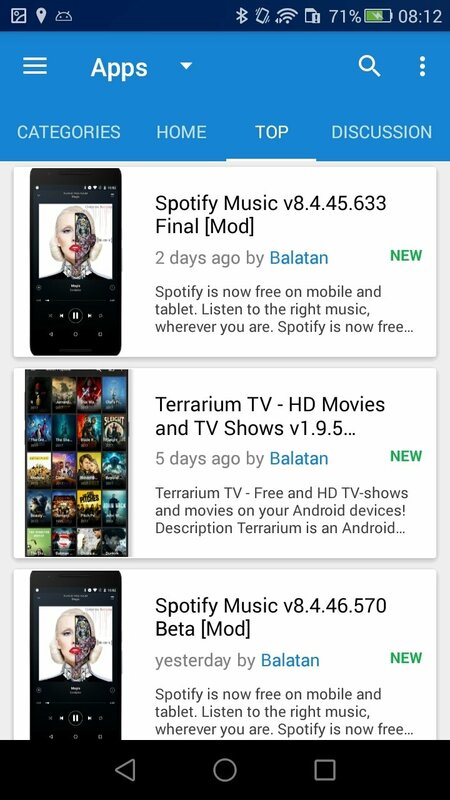 Although many users probably won't believe us, Google Play isn't the only application store for Android from where we can download software. There are other markets that you obviously won't find on Google's platform. One of them is this MOBILISM MARKET. 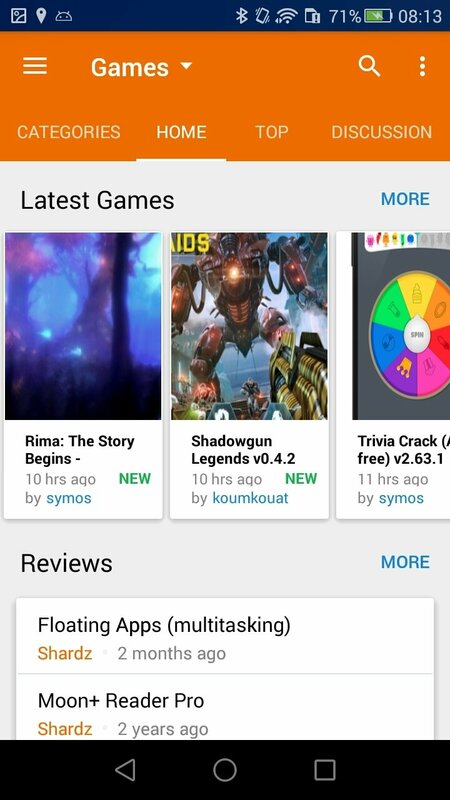 It's a store full of resources for Android where we can find different contents that in many cases aren't available in the Google Play Store. We're talking about apps forbidden by Google for infringing some of the rules imposed by the company on the developers when it comes to distributing their creations (such as apps to download videos from YouTube, for instance). 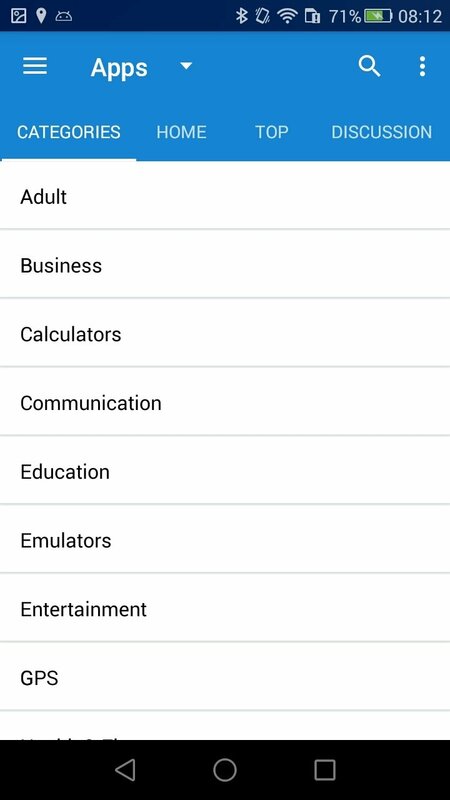 Therefore, here we'll find an app with a simple interface from which we can browse through the different contents offered by categories. However, to be able to use some of its functions, such as the manual search engine, we'll need to sign up as a user. 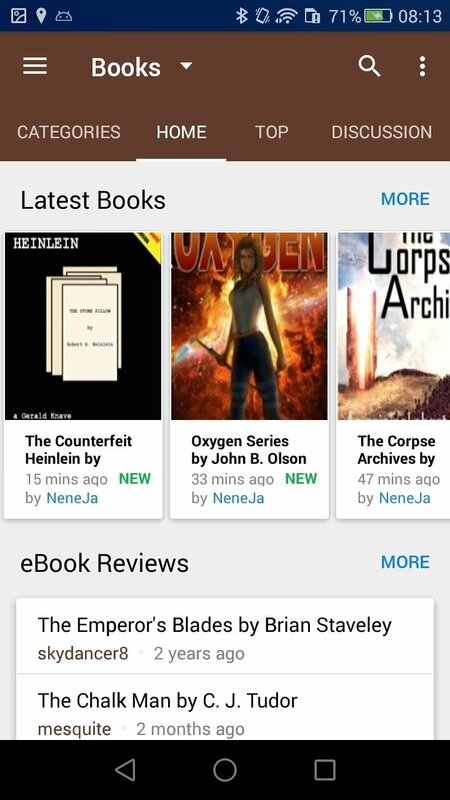 We'll be able to find applications, games, and books in eBook format which we can download for free. The advantage of using this app is that we'll find plenty of free contents and apps that aren't in Google Play. 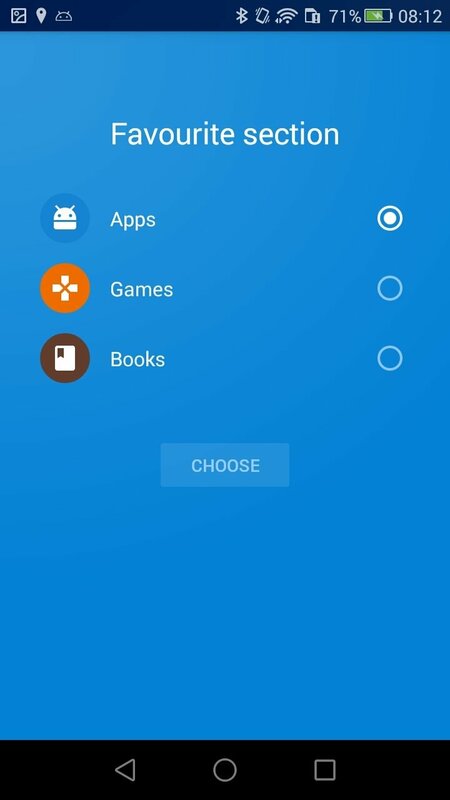 To download this application, the first thing to do is to get hold of the APK file of the installer and follow the steps indicated which is basically about pressing Next whenever necessary. Finally, we'll be led to the web from where we can download the store's installation file. Is it safe to use alternative app stores? A lot has been said about pros and cons of using this kind of store instead of Google Play. On many occasions, people talk about safety issues and the possible presence of malware in many of these apps, and they could be right. 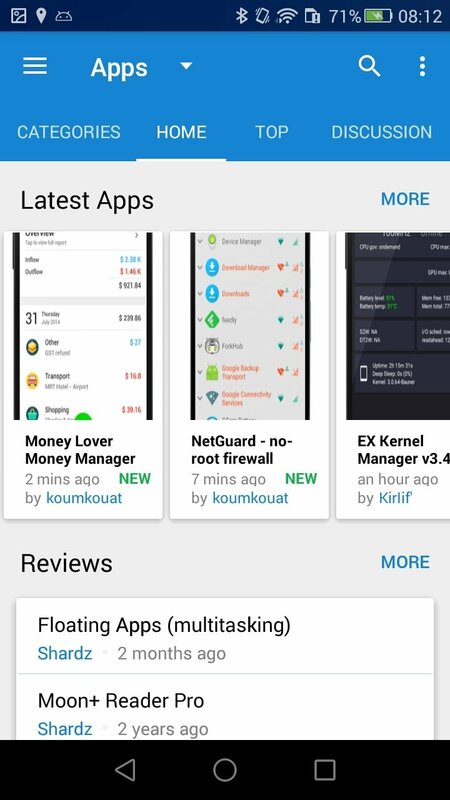 On the one hand, the official Android store comes along with a rather efficient system to detect and neutralize threats although quite a few alternatives have started to do so also, in order to offer safe contents to their users. In any case, it's recommendable to know what we're doing because it's quite easy to come across apps with viruses or that try to steal our private data.